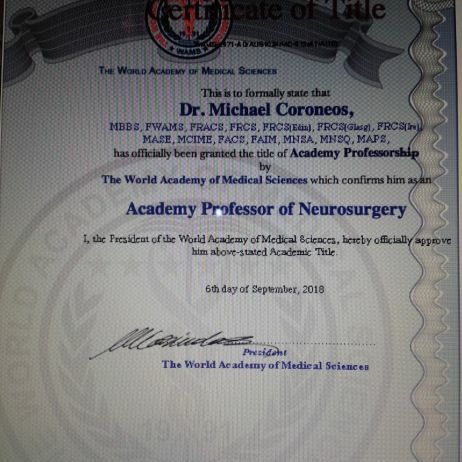 commented on "Academy Professor of Neurosurgery, WAMS"
commented on "Dr Michael Coroneos : Master CIME / Senior Neurosurgeon." 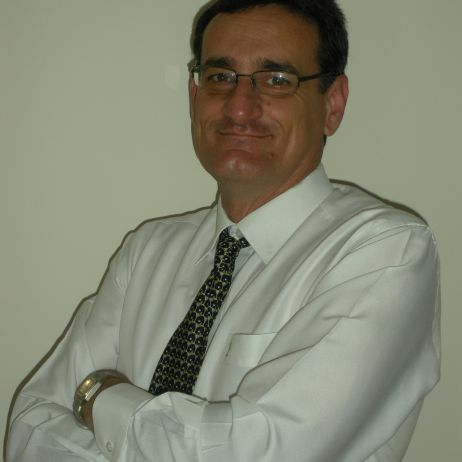 Dr Michael Coroneos : Master CIME / Senior Neurosurgeon. commented on "FRACS:THE ULTIMATE STANDARD FOR SURGICAL EXCELLENCE." FRACS:THE ULTIMATE STANDARD FOR SURGICAL EXCELLENCE . 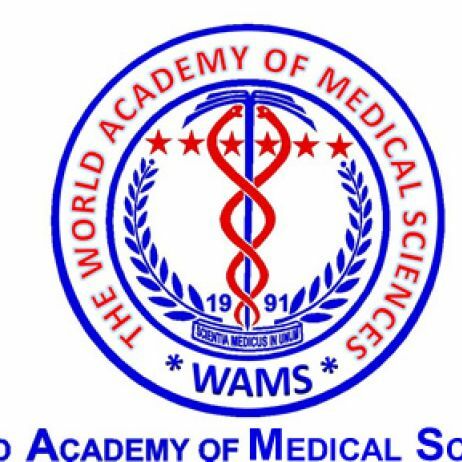 commented on "Wrld Academy of Medical Sciences(WAMS)"